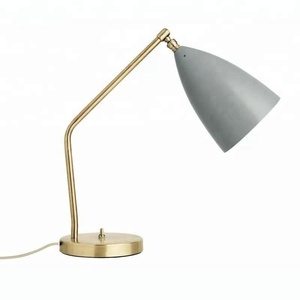 Modern classic big bulb table lamp. Polished stainless steel base. 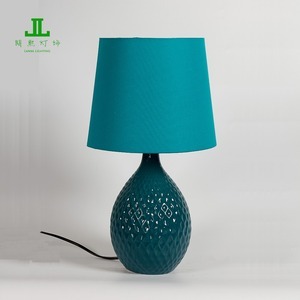 Different color lamp holder. 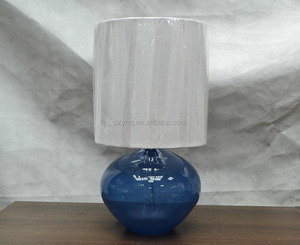 LED Crystal table lamp Crystal table lamp table lamp OM9051-1W Specificati ons 1. - Material: Metal+Arcrylic+ LED 2. - Wattage and socket : 9W LED 3. - With: UL,CUL,CE,RoHS 4. - cheap price 5. - Modern simple style design LED Crystal table lamp Crystal table lamp table lamp OM9051-1W Specifications Variety LED Crystal table lamp Crystal table lamp table lamp OM9051-1W NO. 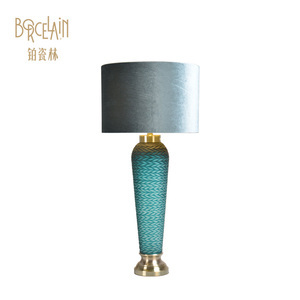 , is a professional manufacture in lighting products, crystal lamps,copper lamps,pendant/ chandelier lamps,wall lamps,table lamps ,floor lamps and ceiling lamps Since 2008 year , approved by UL,CE,RoHS,CUL and SAA certification. OCEANLIGHTING has been gotten many markets throughout the world by novel design,superior quality and great reputation. 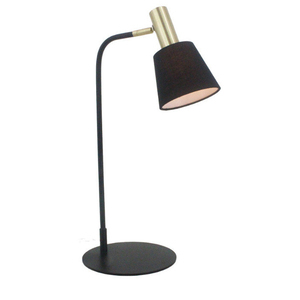 3 YRS Guangzhou Tomei Lighting Co., Ltd.
Alibaba.com offers 1,452 orange ul lamp products. 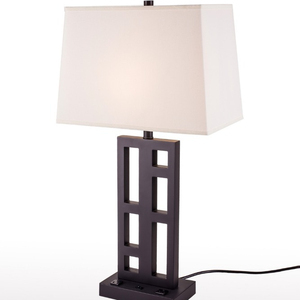 About 17% of these are chandeliers & pendant lights, 6% are table lamps & reading lamps, and 4% are floor lamps. 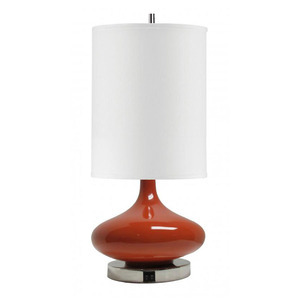 A wide variety of orange ul lamp options are available to you, such as aluminum, crystal, and glass. You can also choose from european, contemporary, and downlight. As well as from fluorescent, energy saving, and incandescent. And whether orange ul lamp is modern, traditional, or tiffany. 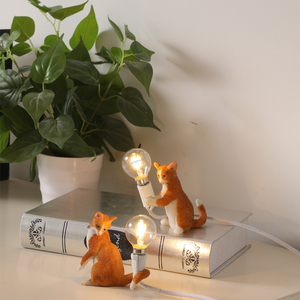 There are 1,452 orange ul lamp suppliers, mainly located in Asia. The top supplying country is China (Mainland), which supply 100% of orange ul lamp respectively. Orange ul lamp products are most popular in North America, Western Europe, and Eastern Europe. You can ensure product safety by selecting from certified suppliers, including 279 with ISO9001, 171 with Other, and 60 with BSCI certification.